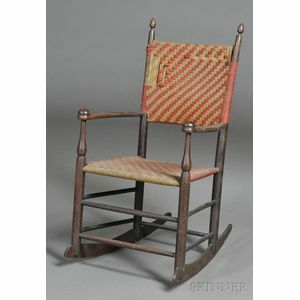 Child's #1 Shaker Rocker, Mt. 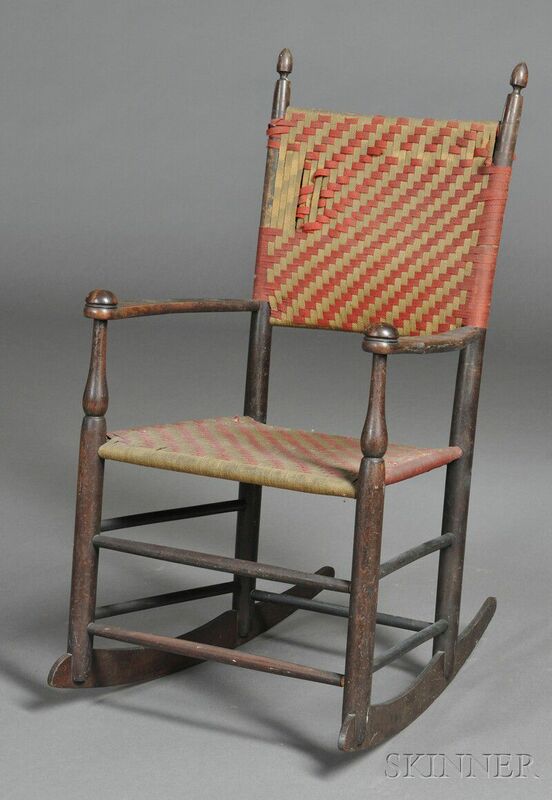 Lebanon, New York, c. 1910, original varnish surface and cloth tape seat and back, (imperfections), ht. 28 1/2, seat ht. 12 1/2 in.